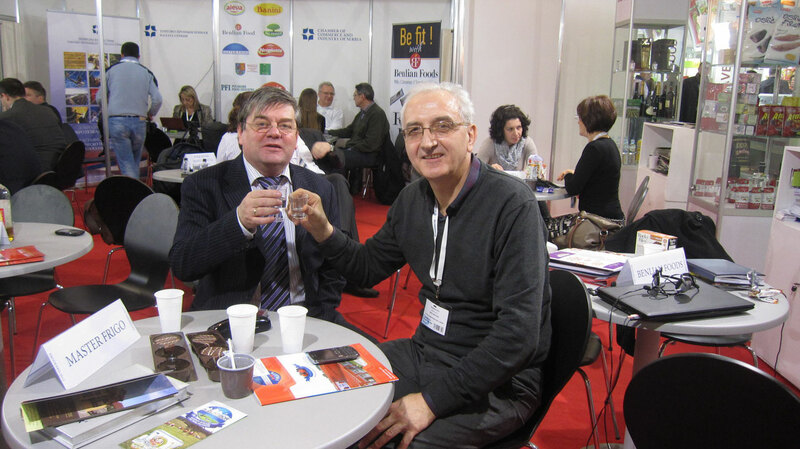 Photos of the owner of Radoja Cvetić during the visit of the company Dole with the president of the company. 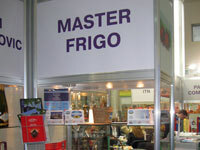 Master Frigo has a joint venture with the Japanese investment fund Itochu, which owns the American company Dole Packaging. 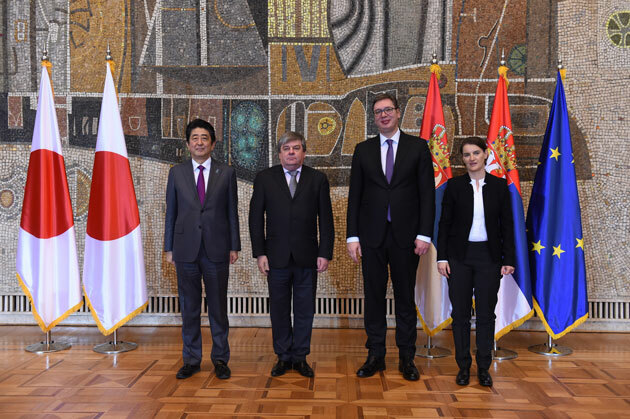 On this occasion, it was agreed to expand existing and build new capacities in Serbia and Bosnia. 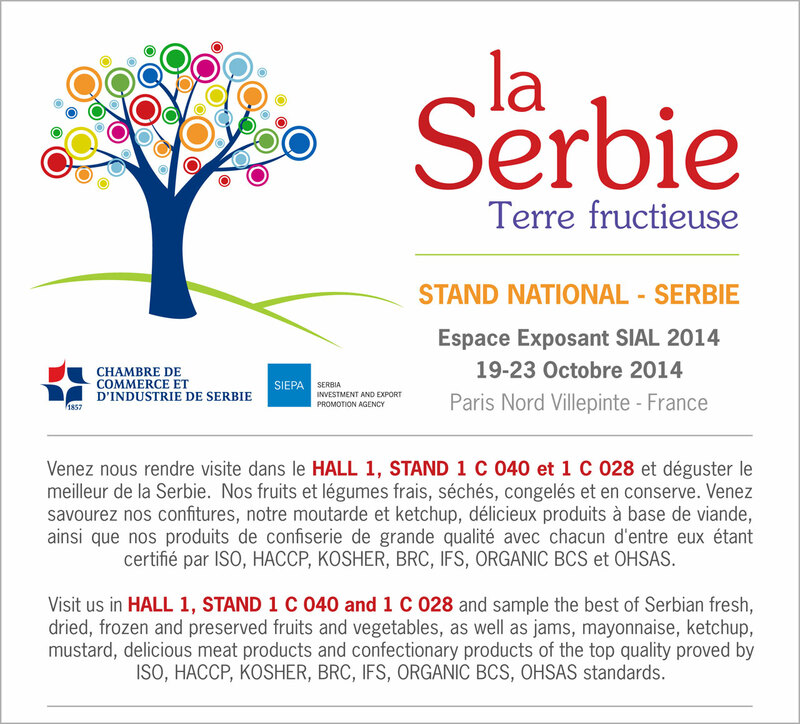 Visit us in HALL 1, STAND 1 C 040 and 1 C 028 and sample the best of Serbian fresh, dried, frozen and preserved fruits and vegetables, as well as jams, mayonnaise, ketchup, mustard, delicious meat products and confectionary products of the top quality proved by ISO, HACCP, KOSHER, BRC, IFS, ORGANIC BCS, OHSAS standards. 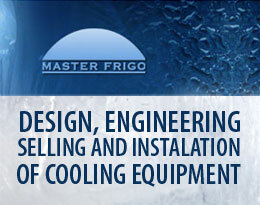 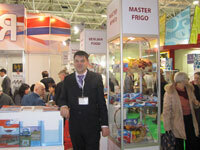 Together with 8 other Serbian companies Master Frigo d.o.o. 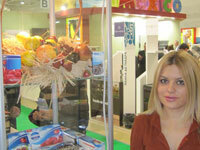 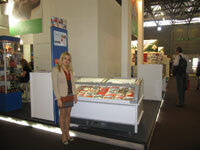 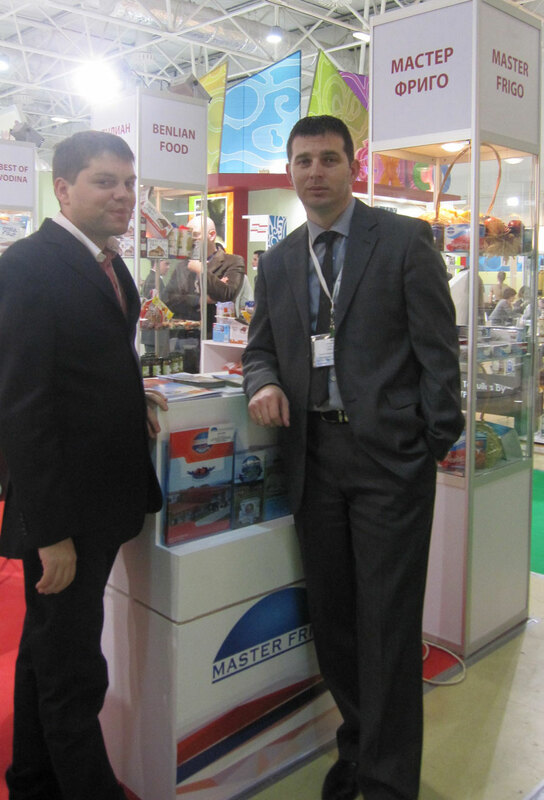 presented for the third time its products at PRODEXPO fair in Moscow in organization of Serbian Chamber of Commerce. 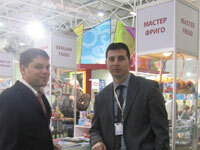 Exhibition was held from 11th to 15th. 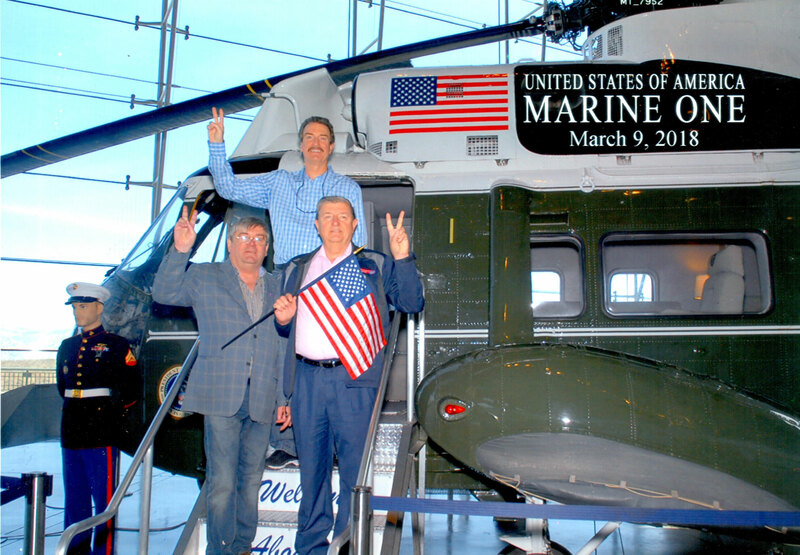 February 2013. 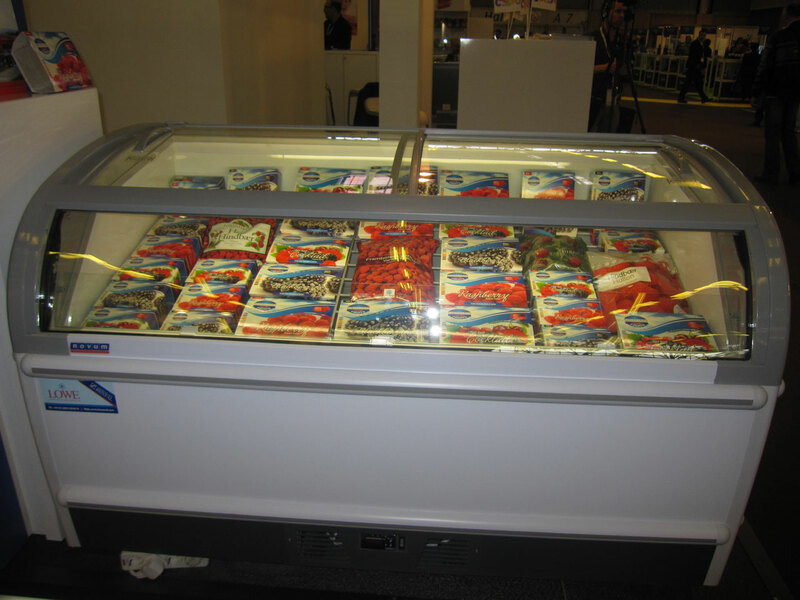 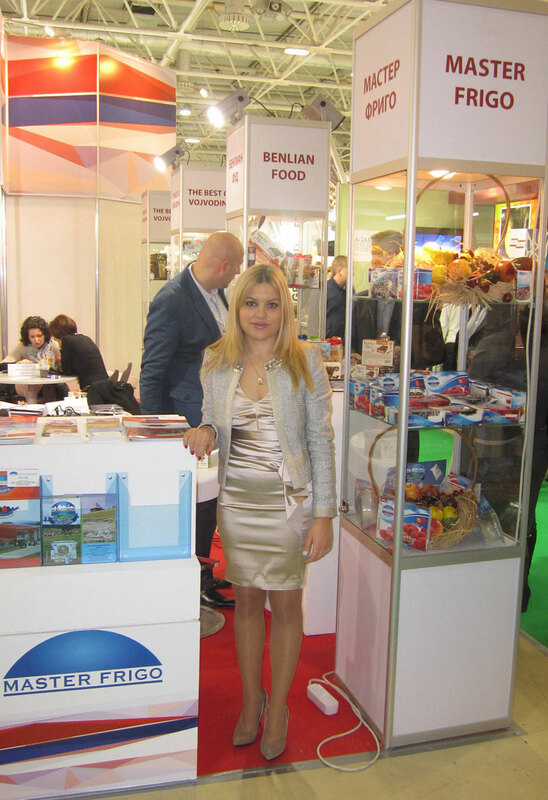 At this most visited exhibition in Russia our company this year promoted new dairy products along with already well known frozen fruit from Serbia. 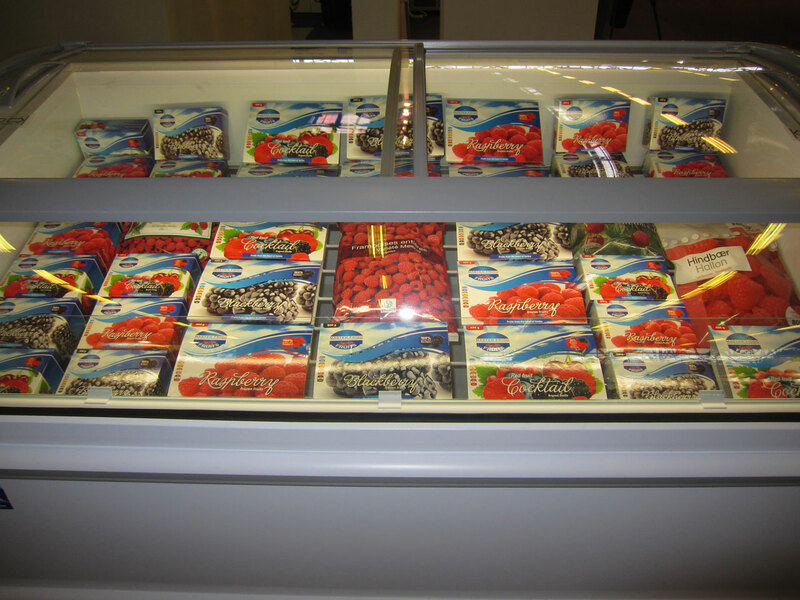 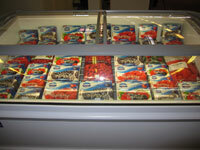 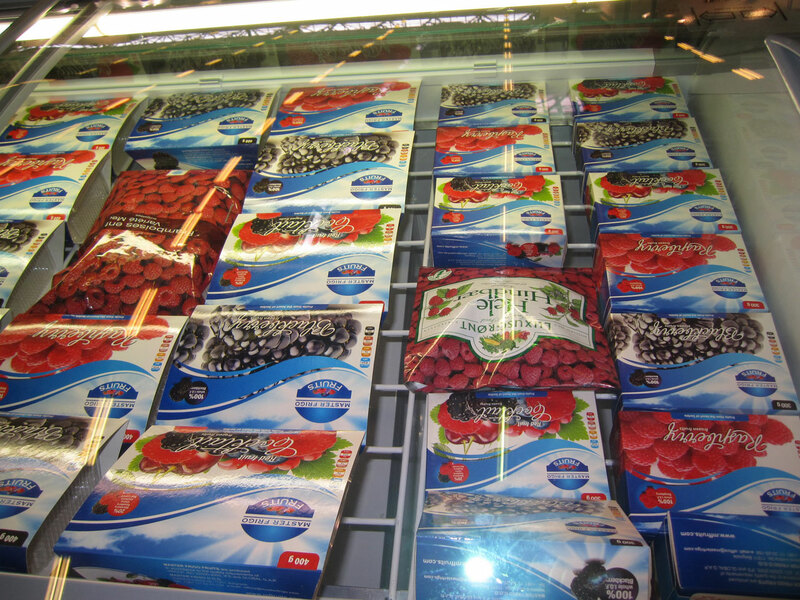 As last year, our colleagues tried to find out what are current needs of magnificent Russian market and used this opportunity to increase sales of our production portfolio which includes frozen fruits from our cold chamber Master Fruits and milk and dairy products from our two dairies Master Milk and PK Zlatibor. 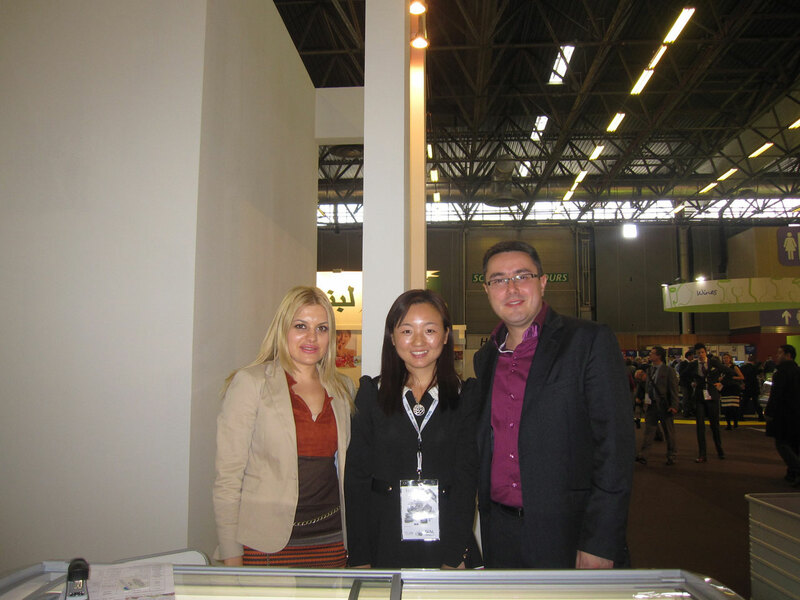 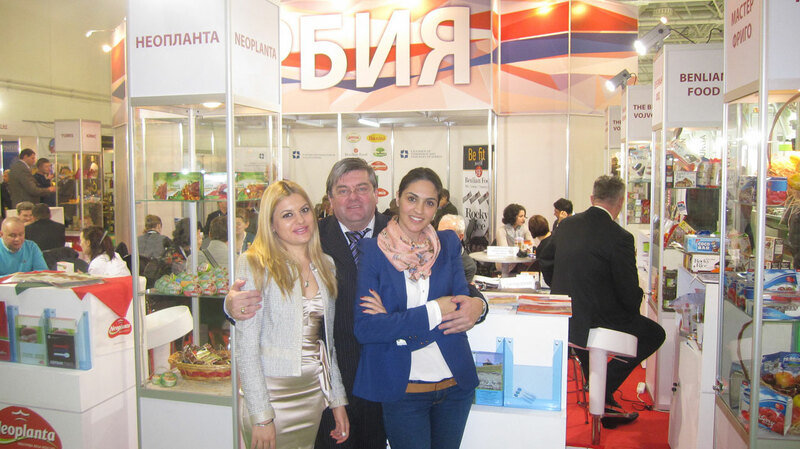 Experience from last two PRODEXPO exhibitions in 2011 and 2012 helped us to maintain a good relations we have with existing Russian partners, make a new contacts and with this create opportunities for future business operations. Last year we started cooperation with industrial food sector and our target for this year was to reach supermarket chains. 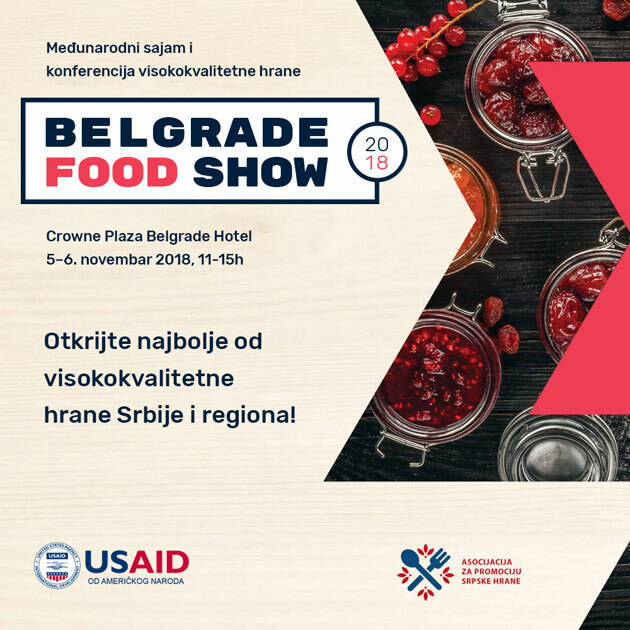 We would like to use this opportunity to thank our long time partner the Serbian Chamber of Commerce on its professional help and team performance as well as its staff leading with President Miloš Bugarin. In our opinion only synergy can help our economy to record the progress that may be small on a global scale but very important and useful for development of domestic companies. 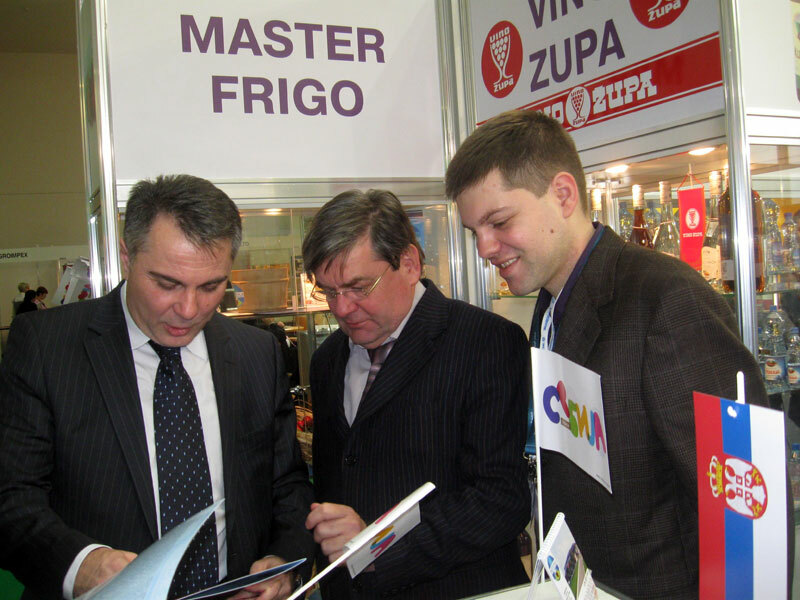 During meetings with Russian and local officials we got the impression that further penetration of Russian market has to be supported by Serbian government and its institutions. 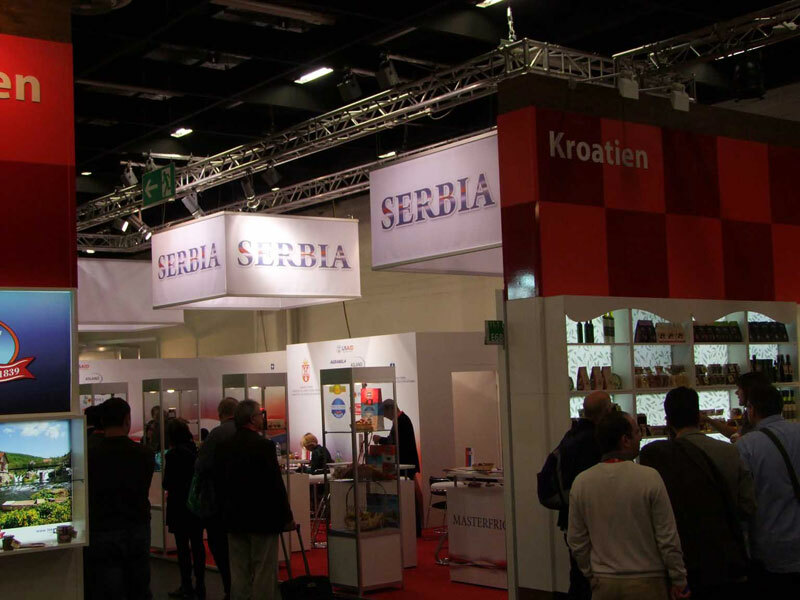 In our opinion it would be of a great use to launch the project on the national level with which state should support the Chamber of Commerce and domestic companies. 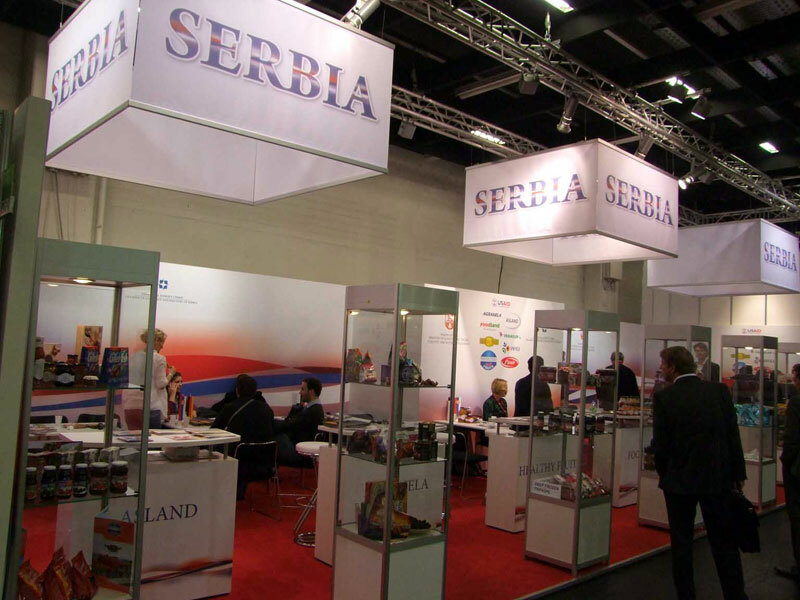 This way already started projects from the side of Serbian Chamber of Commerce would gain a status of one global national project with the aim of gaining a better position in negotiations with Russian partners. 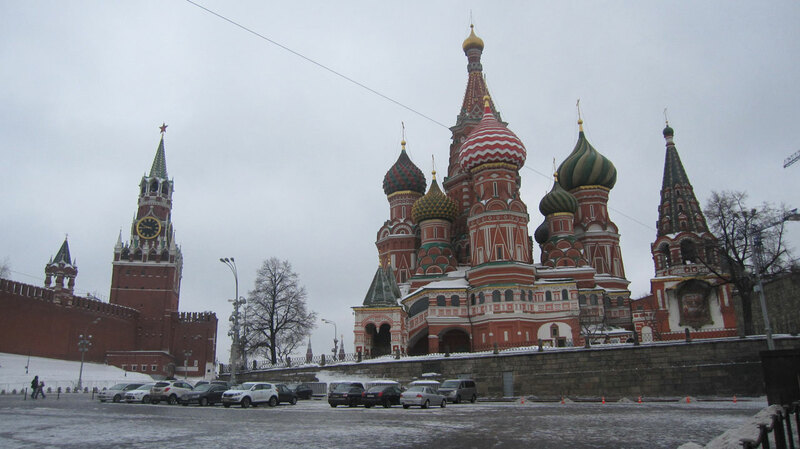 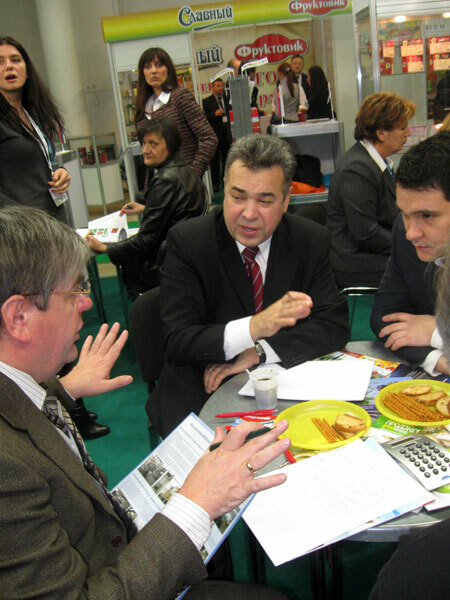 During our stay in Moscow we observed that the Russian market better penetrate states with joint participation and support of their governments which further gives opportunity to make offer with variety of products that could be traded on the Russian market. 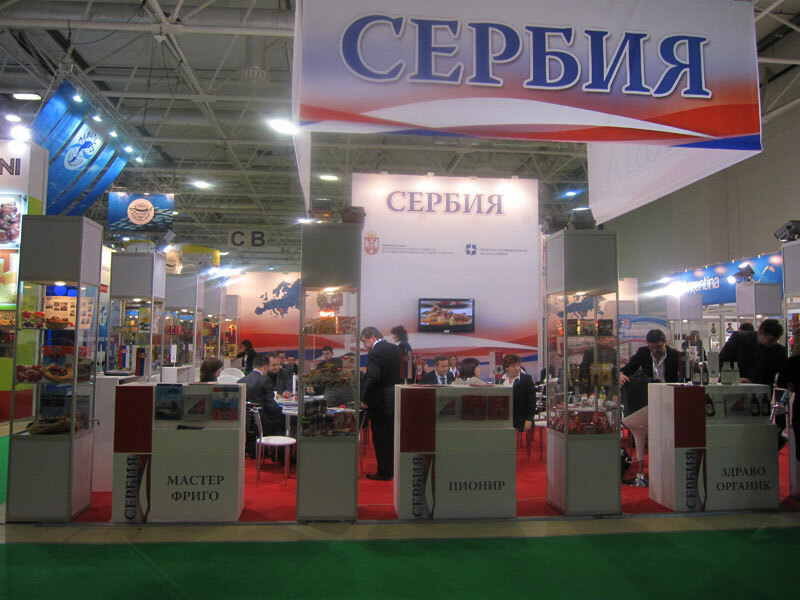 In addition to this it would be useful to organize operation of a distribution center in the Russian Federation from which it would be easy to distribute our domestic products in fast and efficient way. 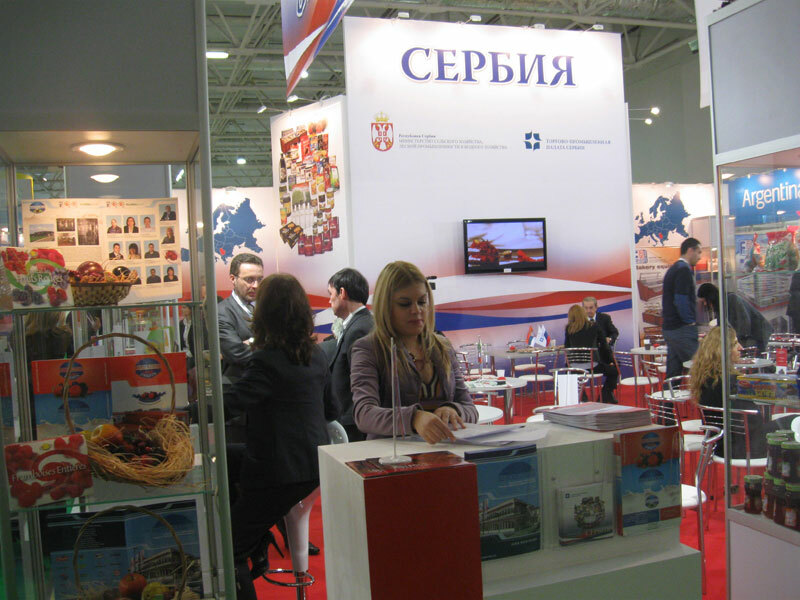 Certainly the information exchanged during PRODEXPO strengthened the traditional friendly relations that the Serbian economy has with Russian Federation. 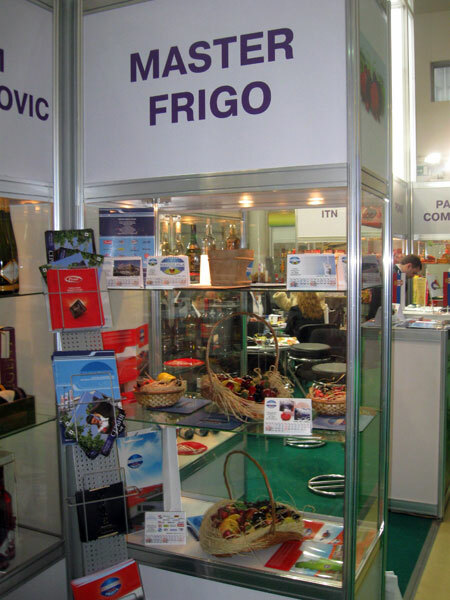 As every new exhibition brings us more experience, improves customer relations and our business at local and international markets this year PRODEXPO enriched our business portfolio. 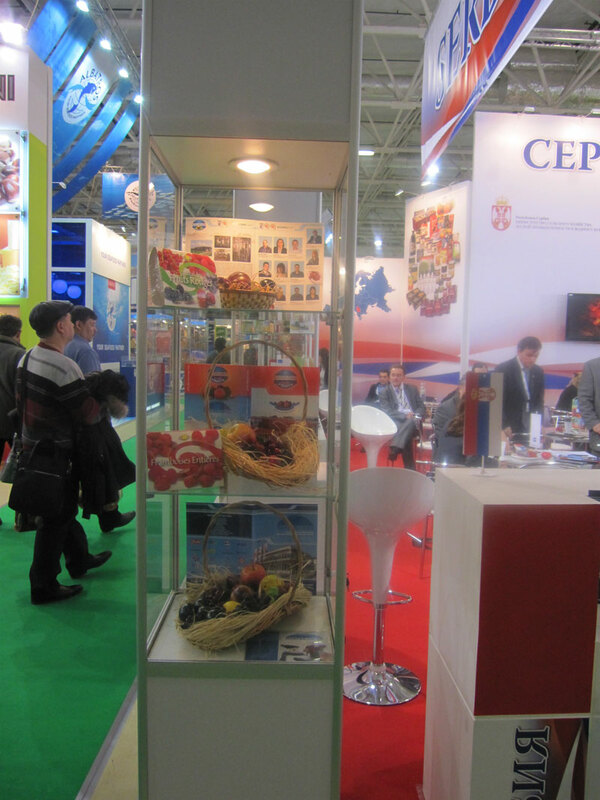 With help of useful and fresh information we have gathered during PRODEXPO we will work towards increasing exports and adjusting assortment to meet the needs of consumers in the Russian market. 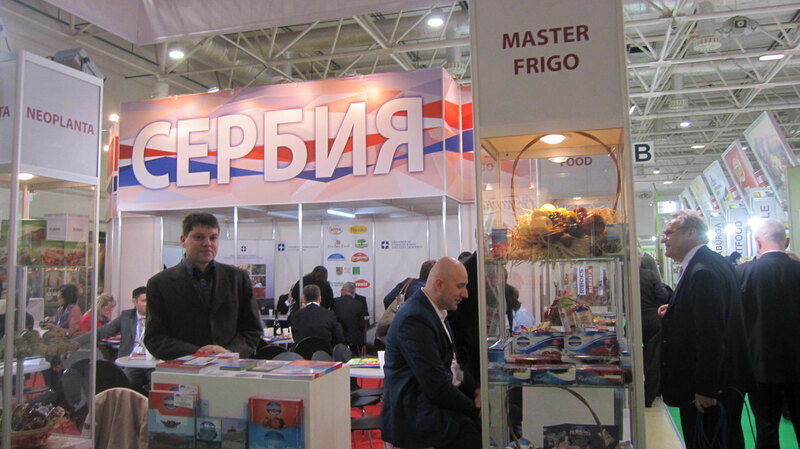 Master Frigo presented for a second time its products together with 11 other Serbian companies at PRODEXPO show in Moscow from 13-17. 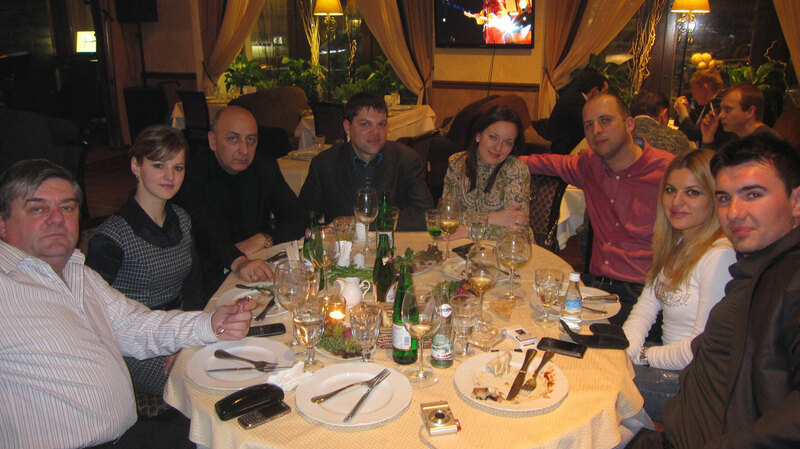 February 2012 in organization of Serbian Chamber of Commerce. 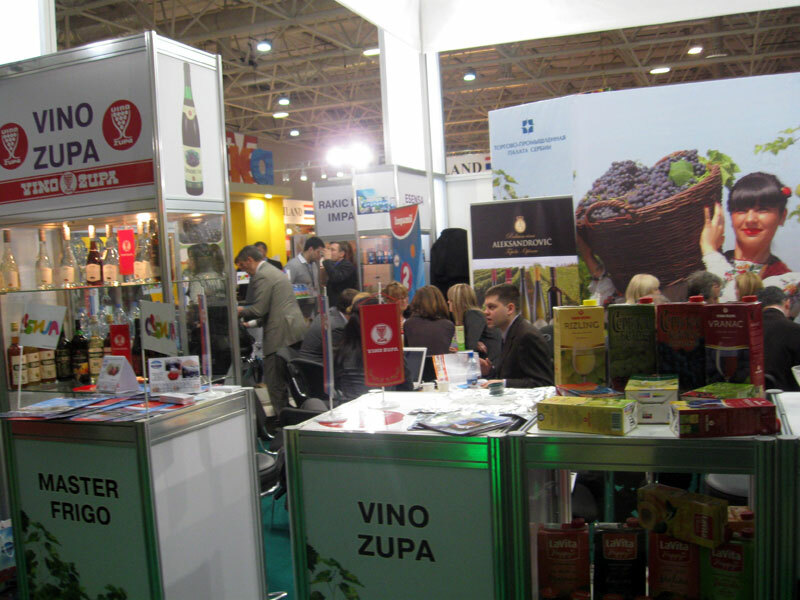 2200 companies from 60 countries exhibited this year at the biggest and most visited fair of food, beverages and food raw materials in Russia. 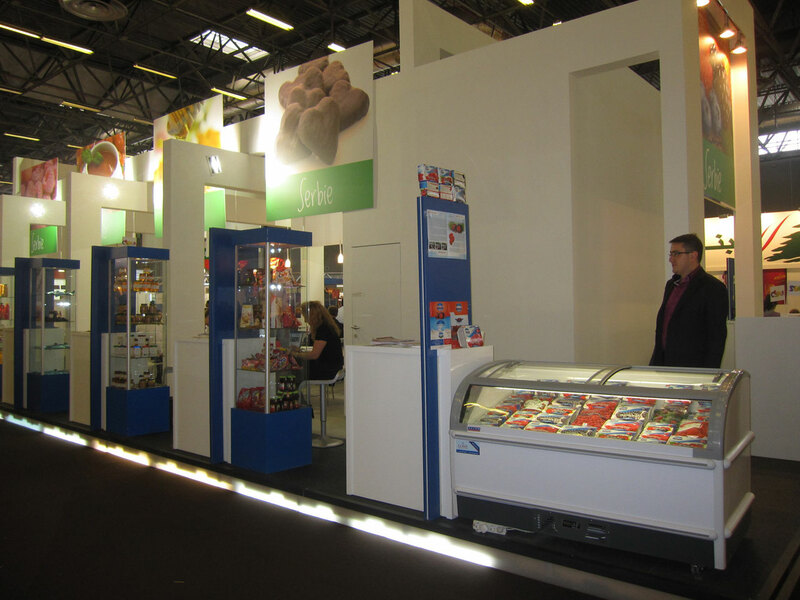 Our participation was in the same time research of Russian market and project for increasing sales of Master Fruits with frozen fruits and Master Milk with dairy products. 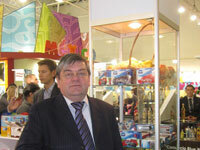 Experience of last year helped us to focus on target groups of customers and achieve concrete results. 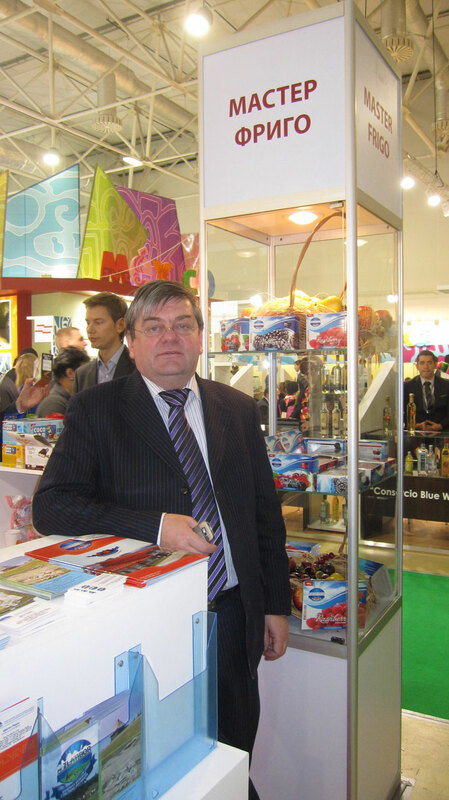 With the help of useful information that we got during our stay in Moscow we will work on increasing export and adjusting product range to meet the needs of consumers in the Russian market. 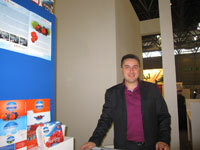 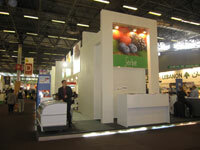 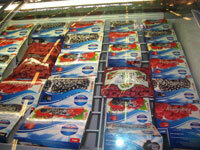 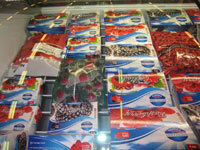 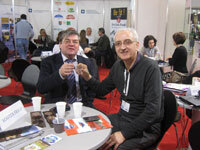 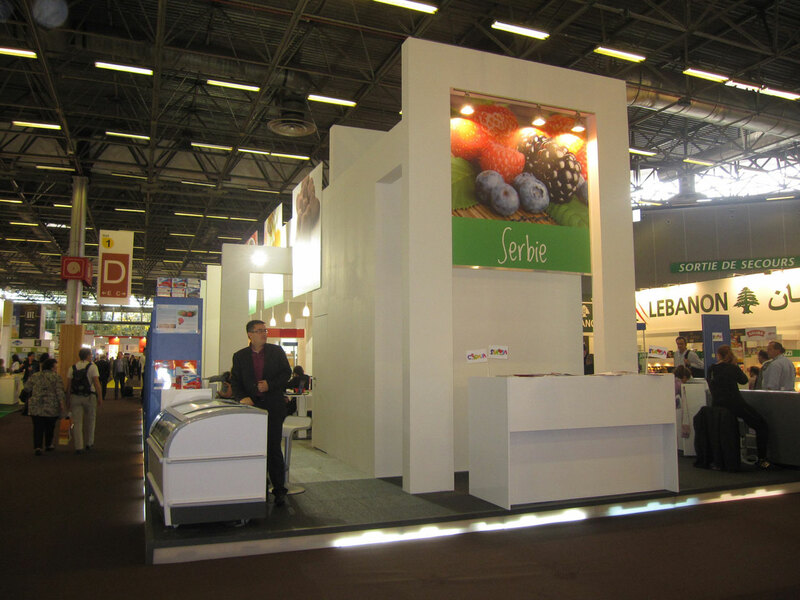 Company Master Fruits participated for the first time at Anuga Fair 2011 in Cologne, Germany. 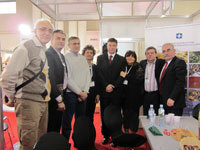 We were present together with 7 other Serbian companies in organization of Serbian Chamber of Commerce. 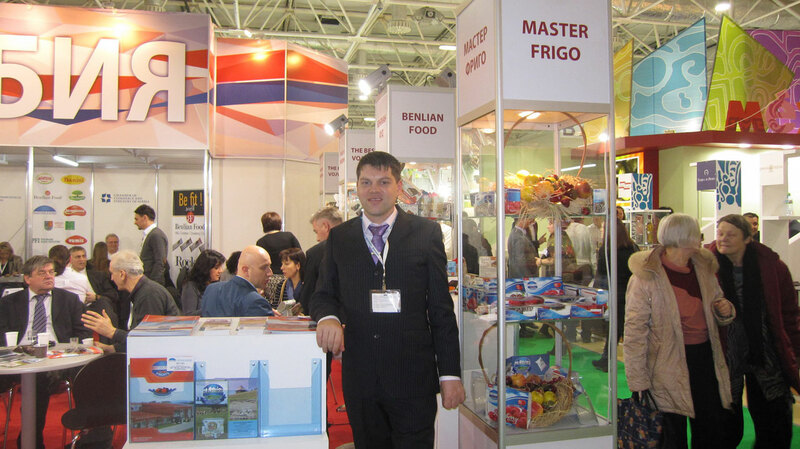 A four-member team of the company, headed by the director and owner Mr. Radoje Cvetić in 5 days made contacts with over 80 companies worldwide, mostly from Western Europe, Russia and Turkey. 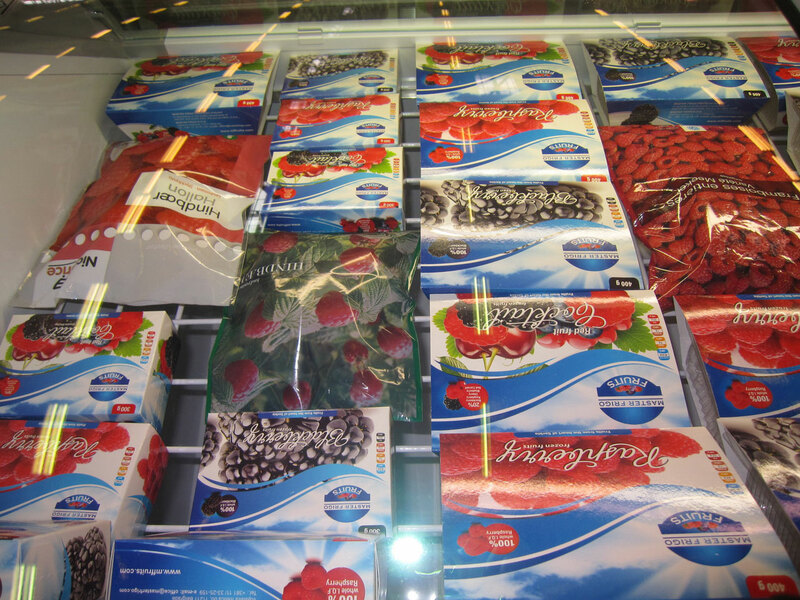 The target group for cooperation and contacts were manufacturers and process of frozen fruits, juices and jams, as well as wholesalers and retail chains that have frozen fruit, especially raspberries, in their distribution range. 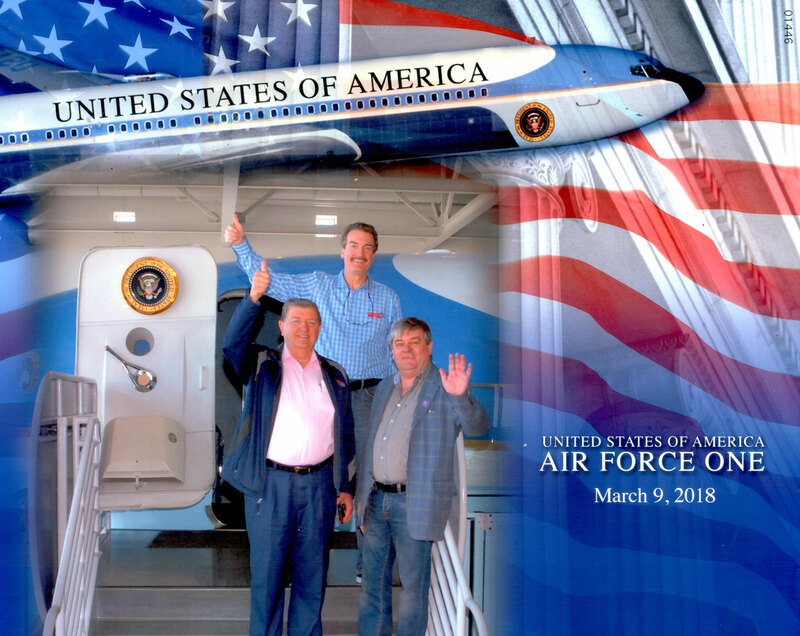 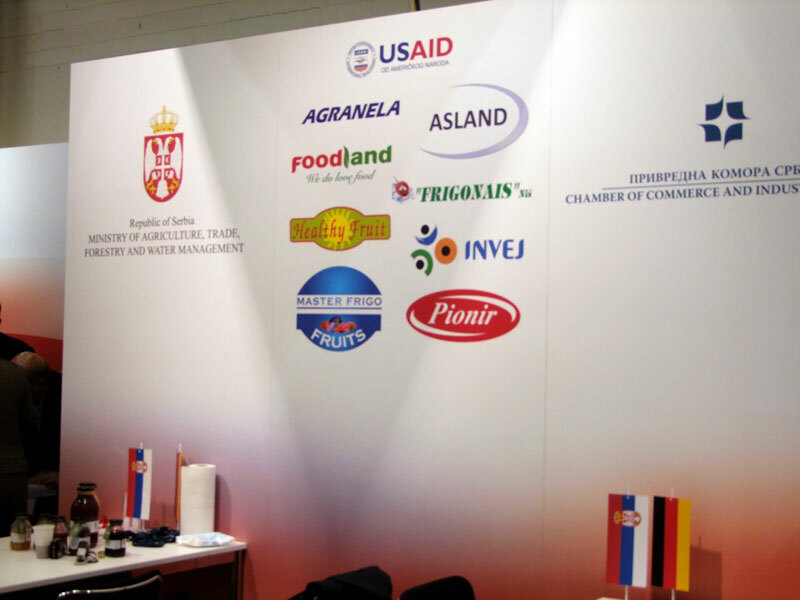 In addition to pre-arranged meetings with existing partners, we had a numerous meetings at the stands of companies that we see as our future potential partners. 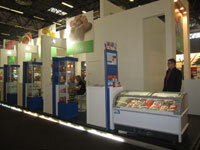 In the forthcoming days our plan is exhibiting at international fairs, the food exhibition SIAL 2012 in Paris, and the Fair Market Private Label Amsterdam in May in the 2012th year, with the aim of strengthening the existing contacts, developing and establishing new contacts, presenting the company and product promotion, business expansion and to strengthen competitiveness in the market. 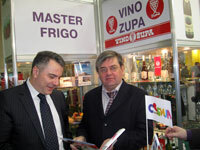 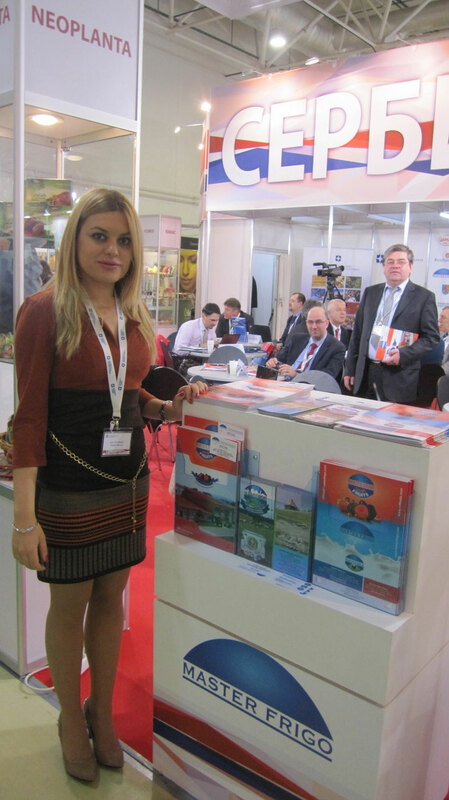 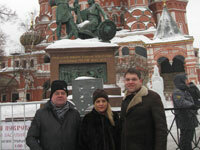 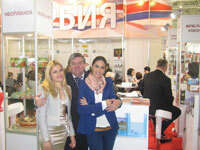 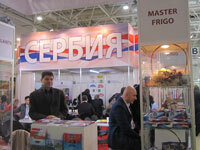 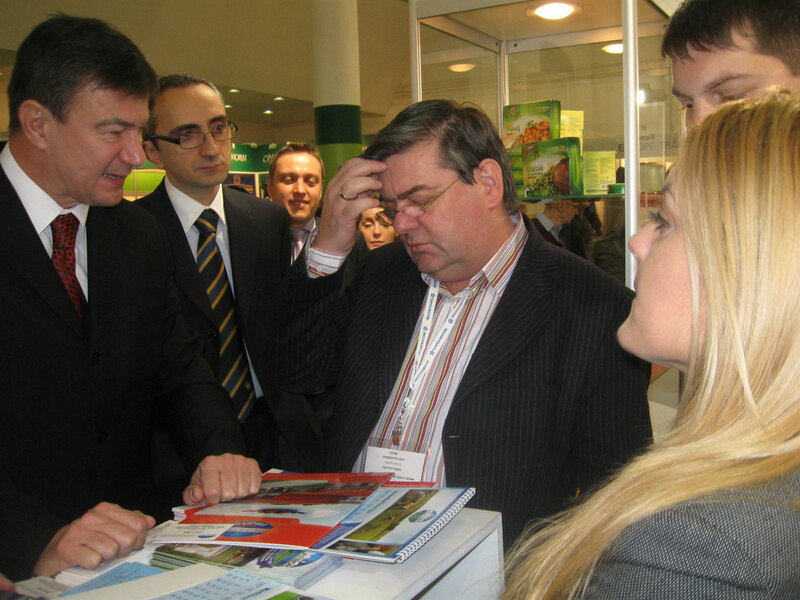 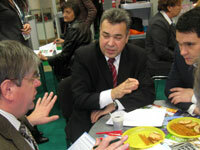 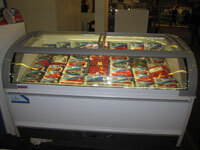 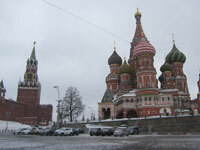 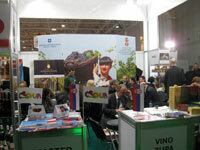 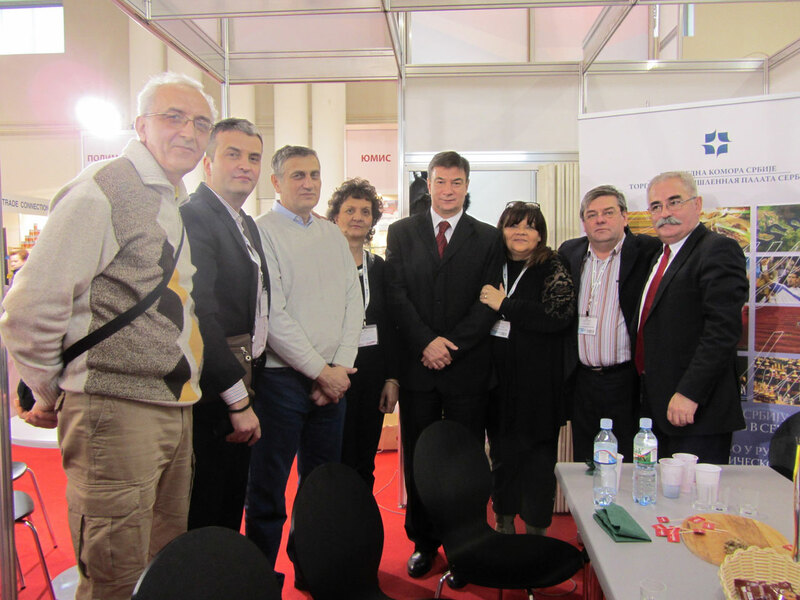 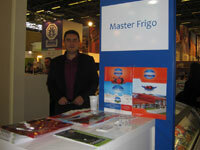 Master Frigo took part at the 18th International Fair PRODEXPO in Moscow in organization of Serbian Chamber of Commerce and the Ministry of Commerce in February 2011. 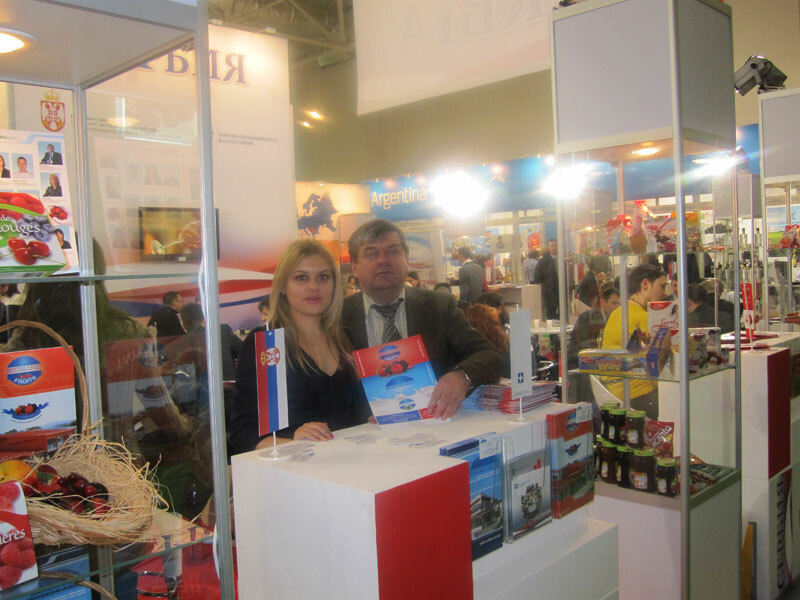 Our company exhibited at the joint stand with other businessmen from Serbia which can offer to Russian market only products of superior quality. 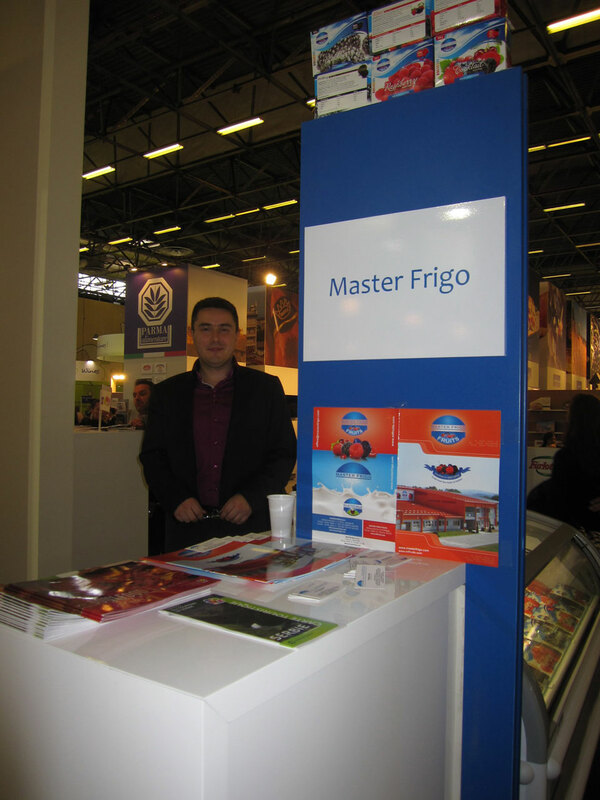 Master Frigo presented its business scope and used this great opportunity to promote our cold chamber with the production Master Fruits and Dairy Master Milk. 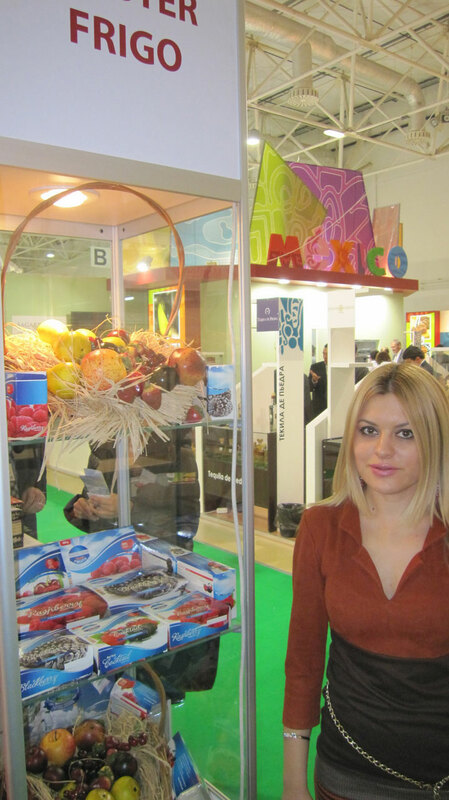 During the largest Exhibition of food, beverages and packaging in Russia we had the opportunity to establish important contacts for distribution of our products, primarily frozen fruit and vegetable to this potential and grandiose market. 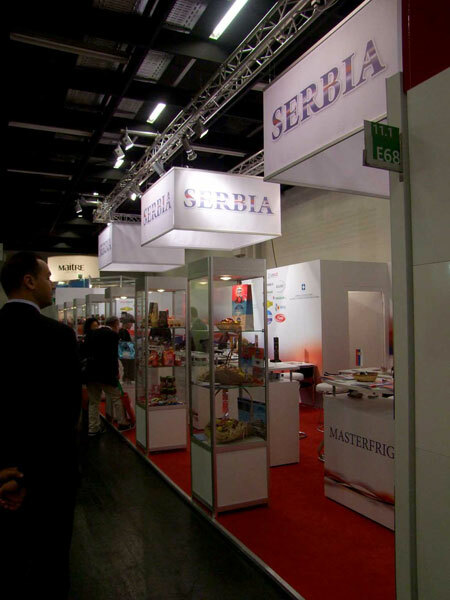 The President of the Serbian Chamber of Commerce Mr. Miloš Bugarin and Serbian Ambassador to Russia Mrs. Jelica Kurjak supported our companies in this project.